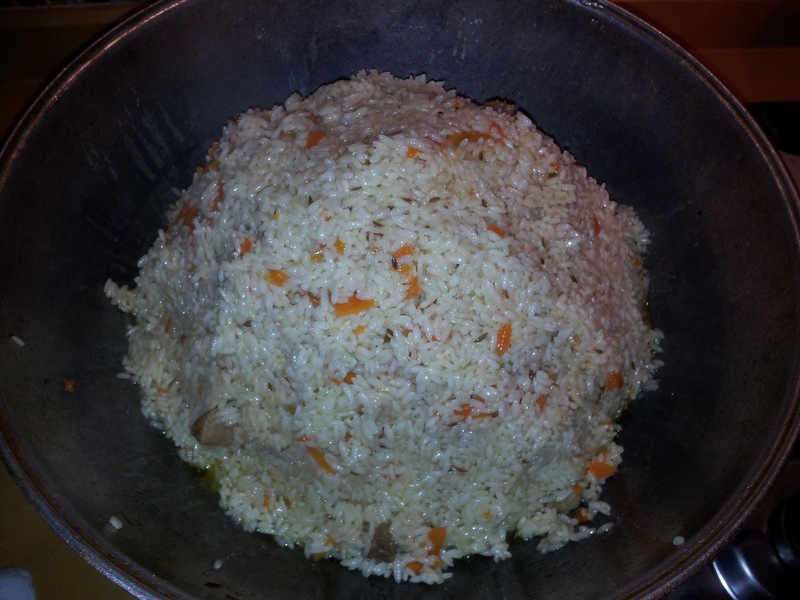 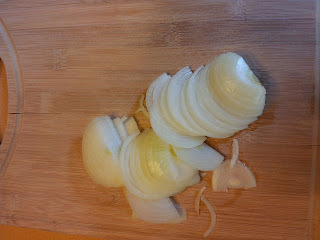 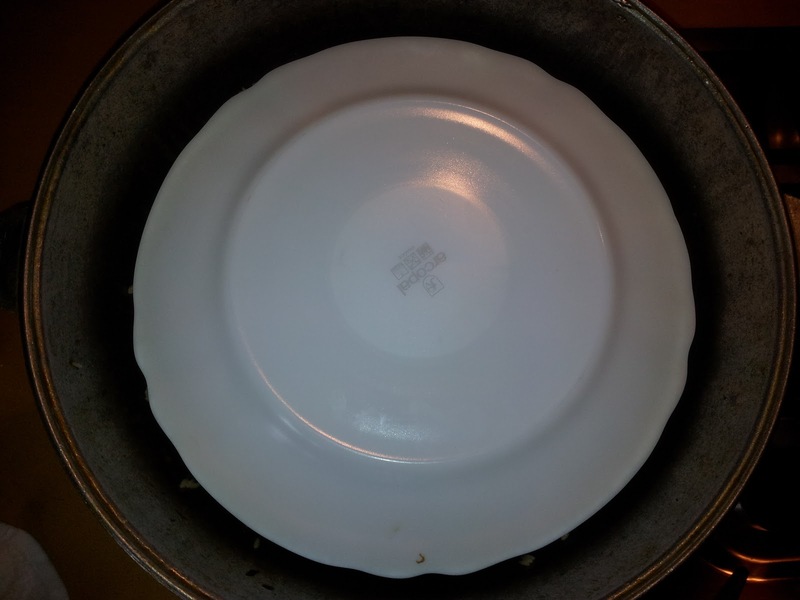 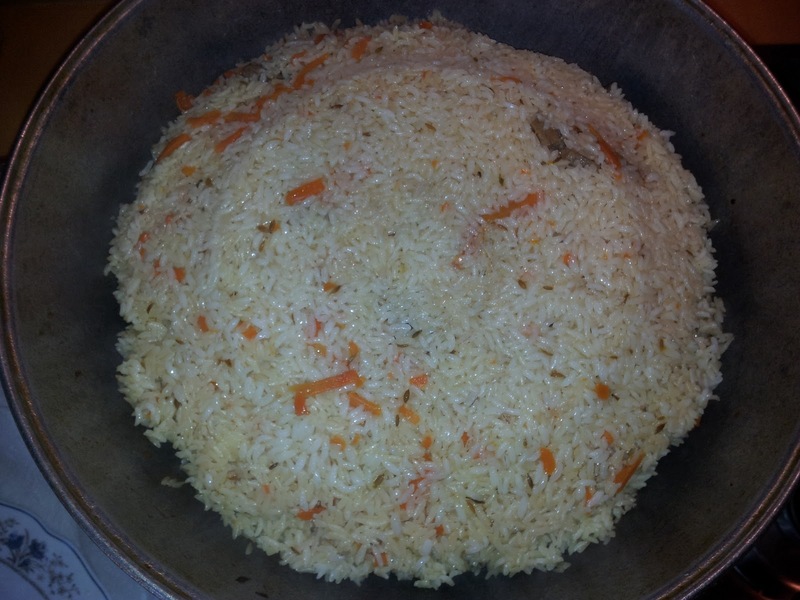 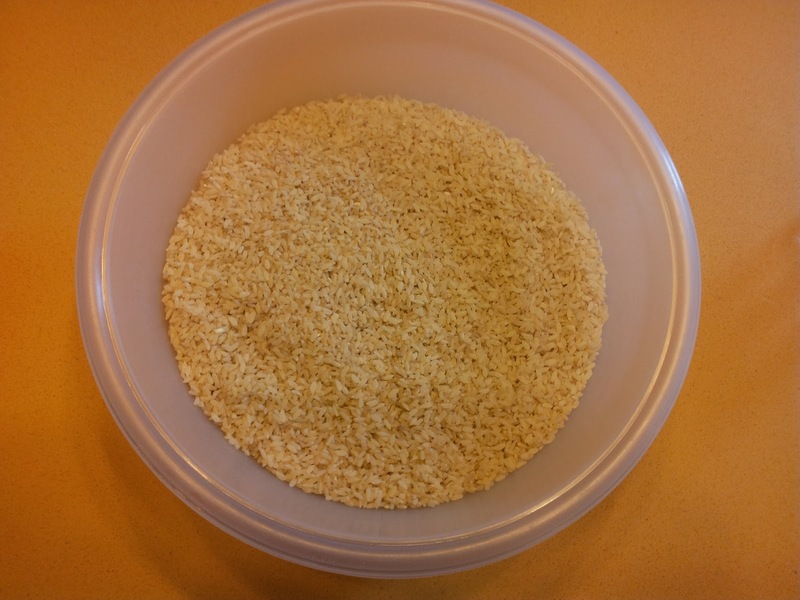 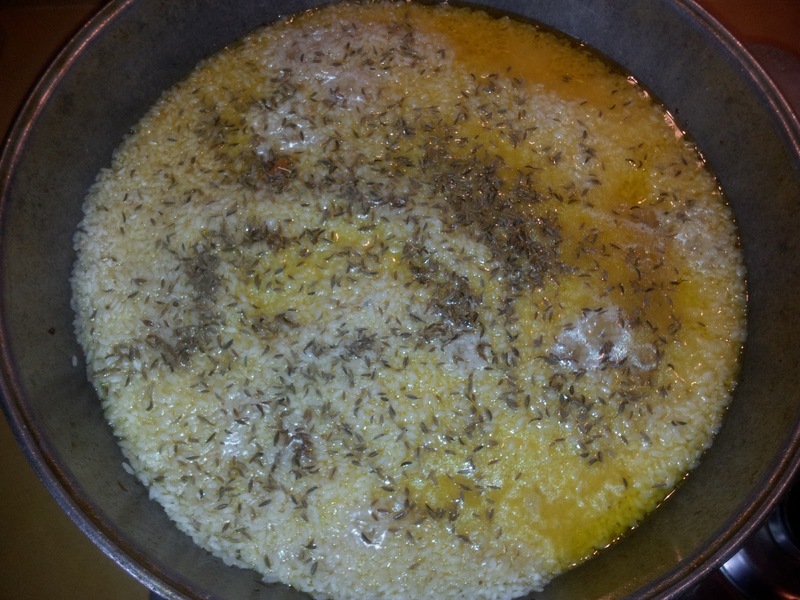 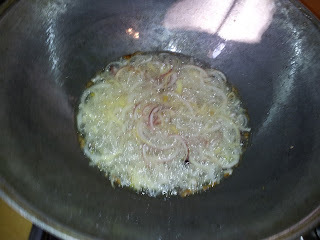 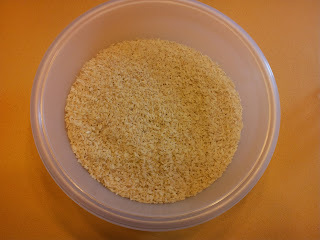 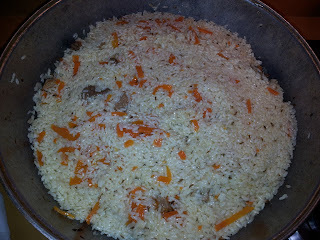 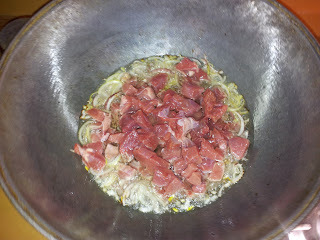 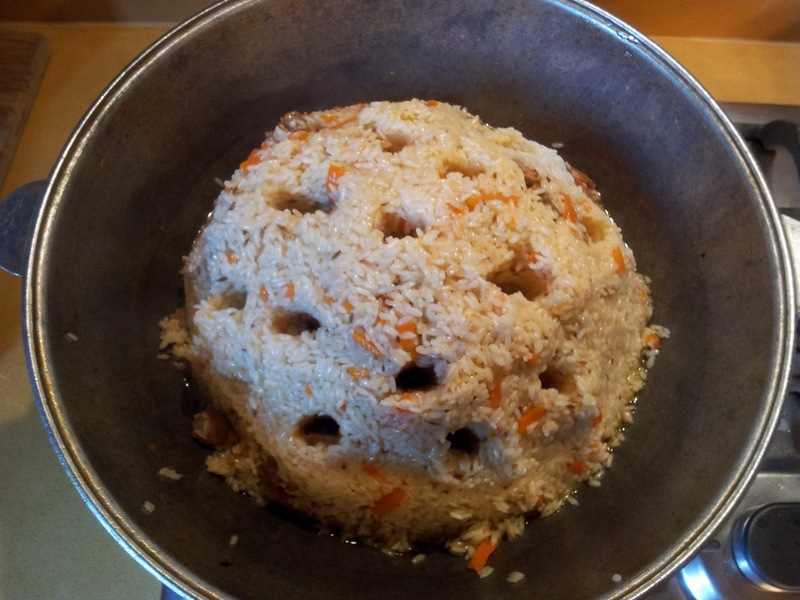 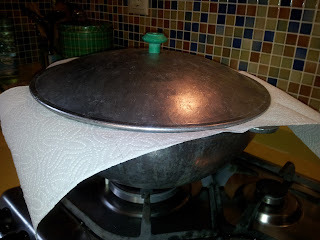 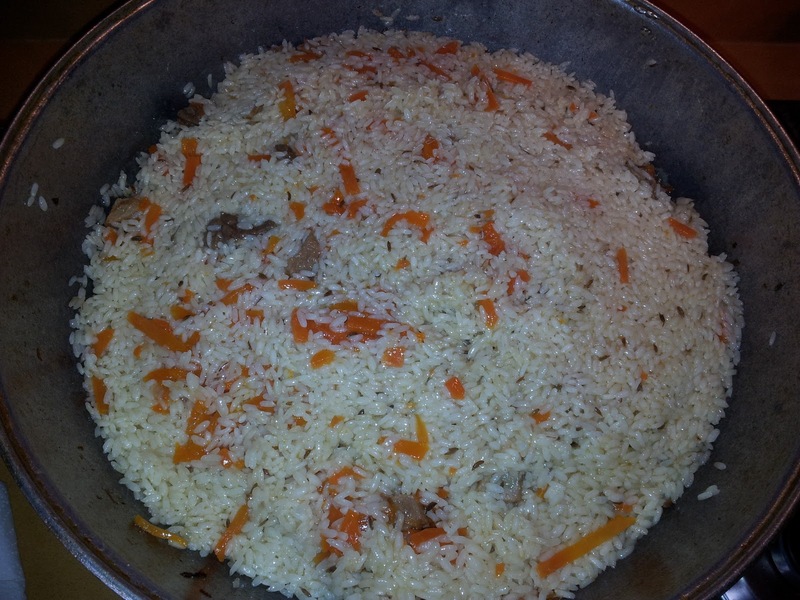 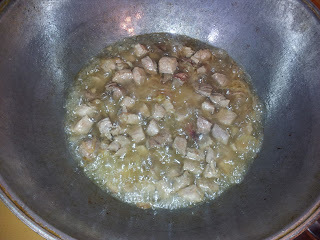 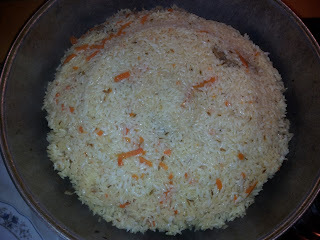 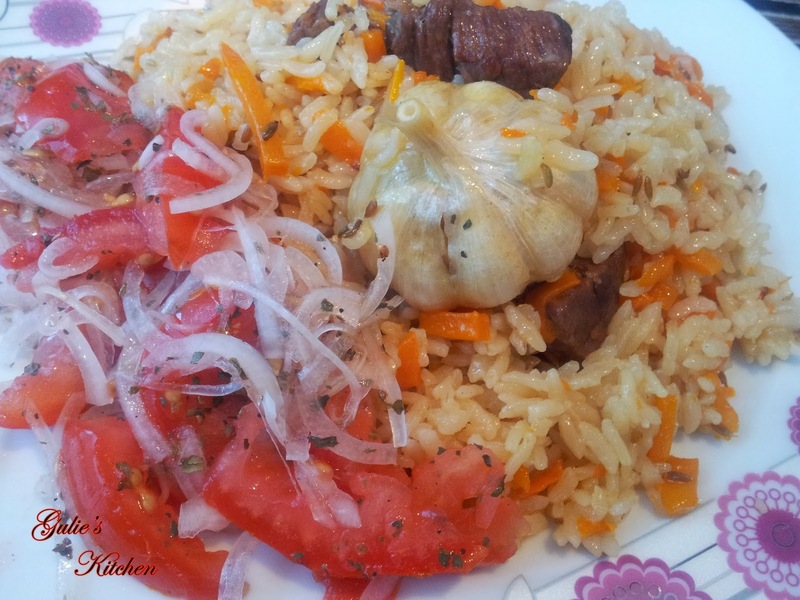 At last I have a chance to make our traditional pilaf at home and post it for you. 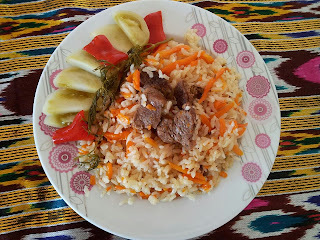 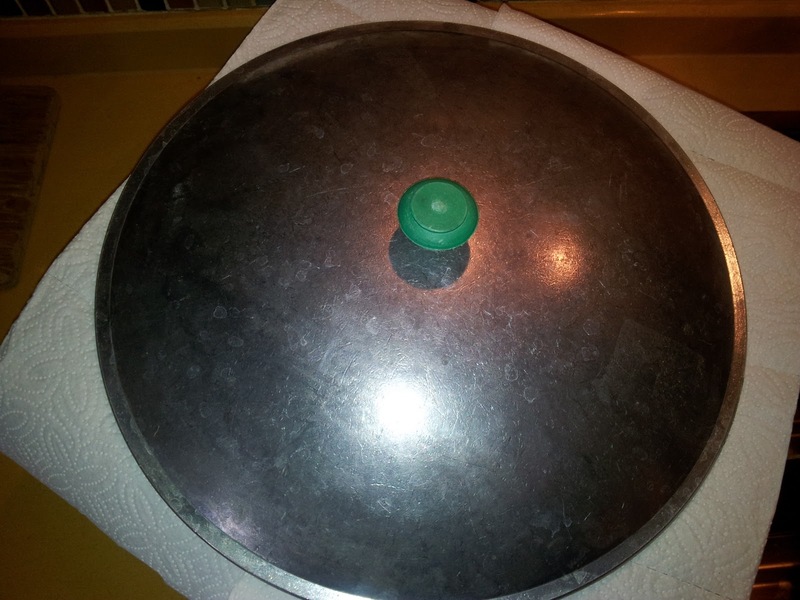 Uzbek pilaf is "The King of Uzbek cuisine". 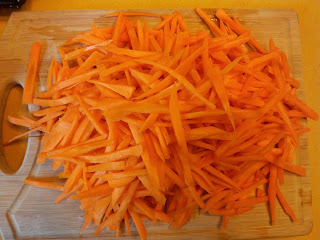 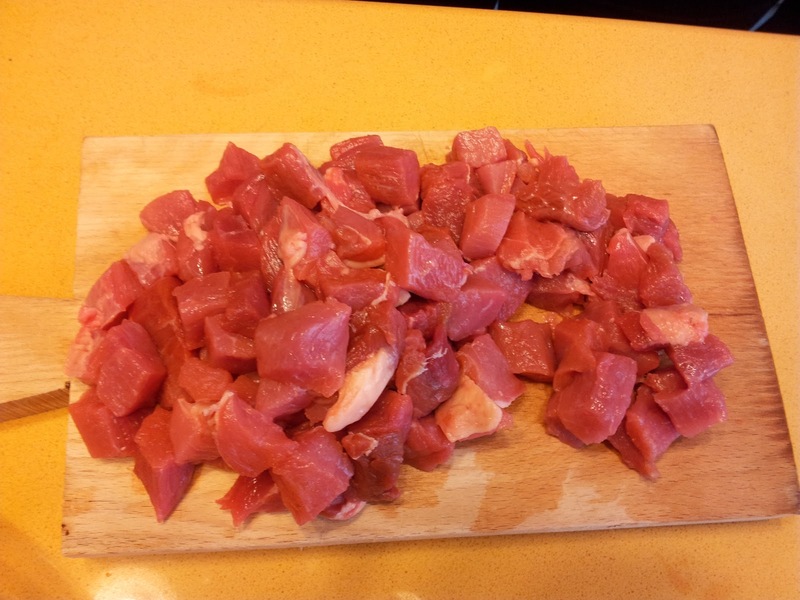 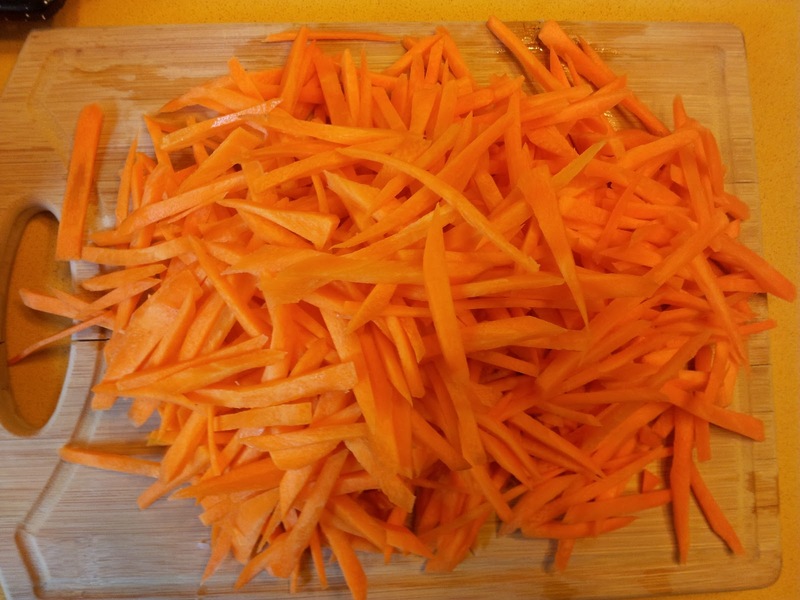 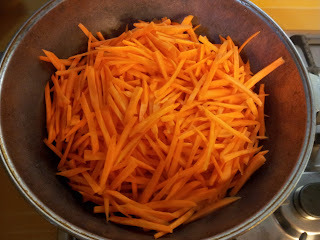 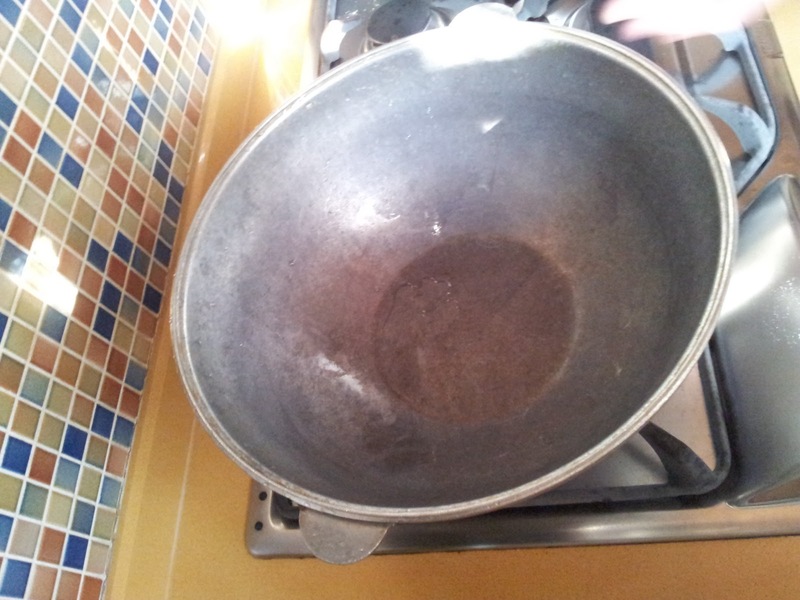 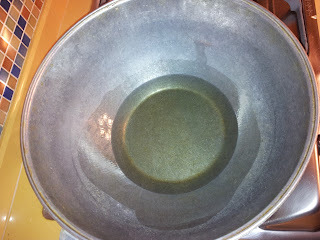 And for cooking it you'll need equal portions of carrot with rice. 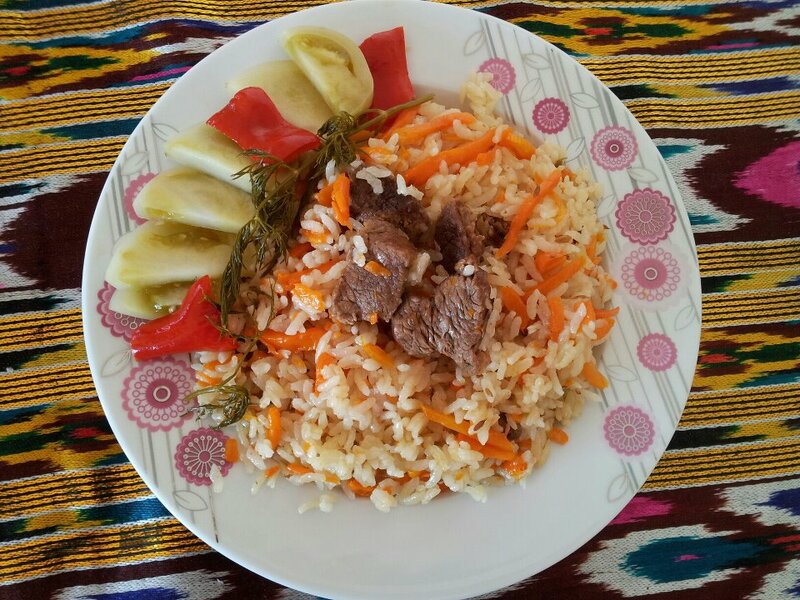 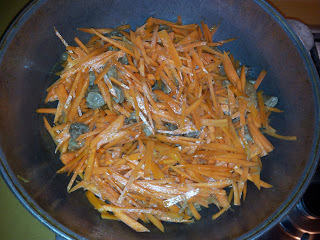 Cause uzbeks say that the secret of our pilaf is using a lot of carrot, it changes taste - try it and you'll see. 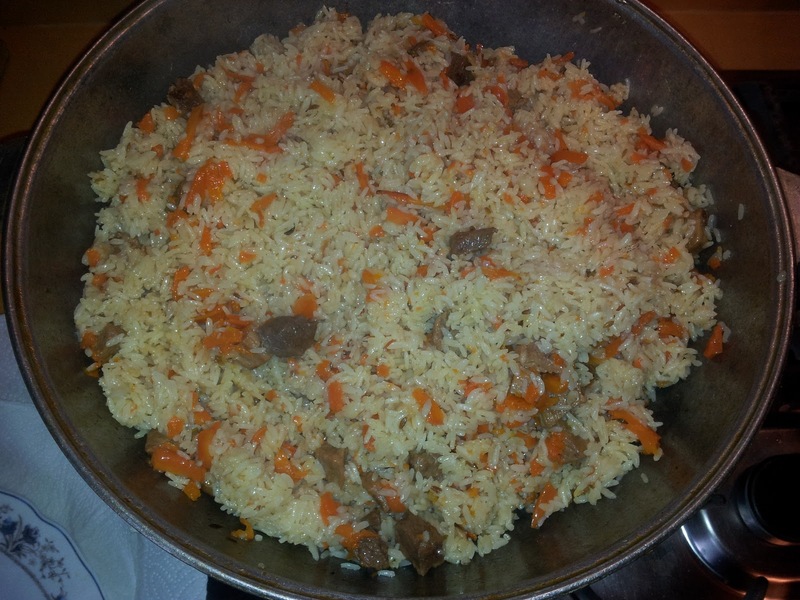 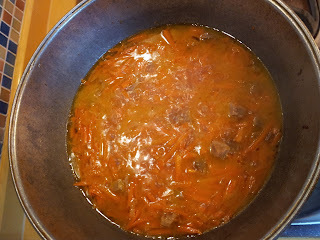 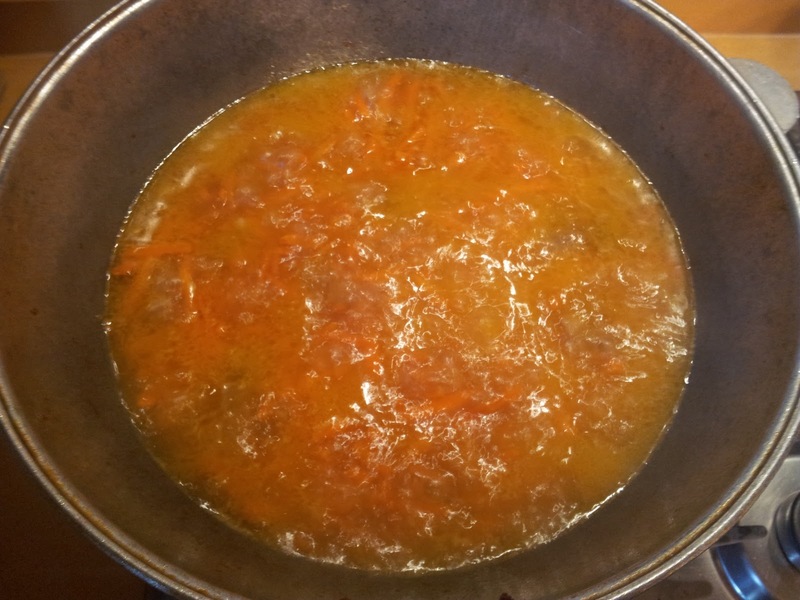 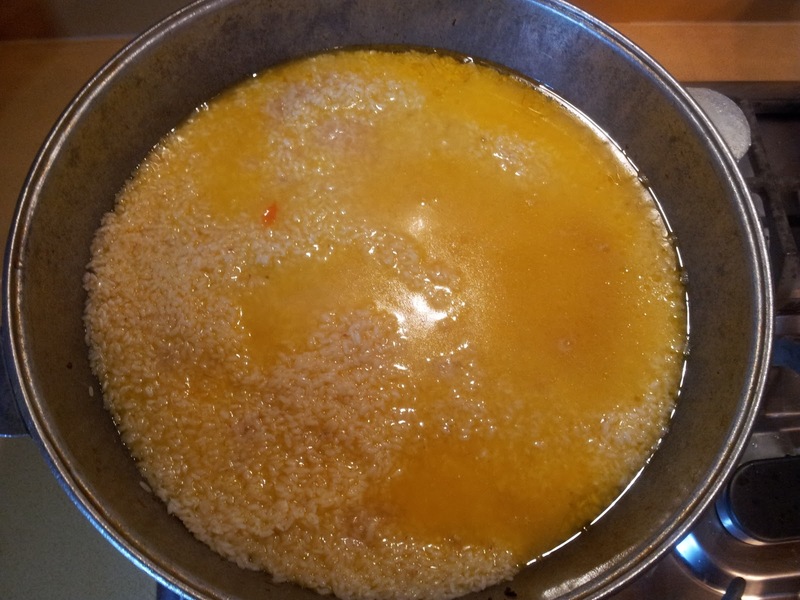 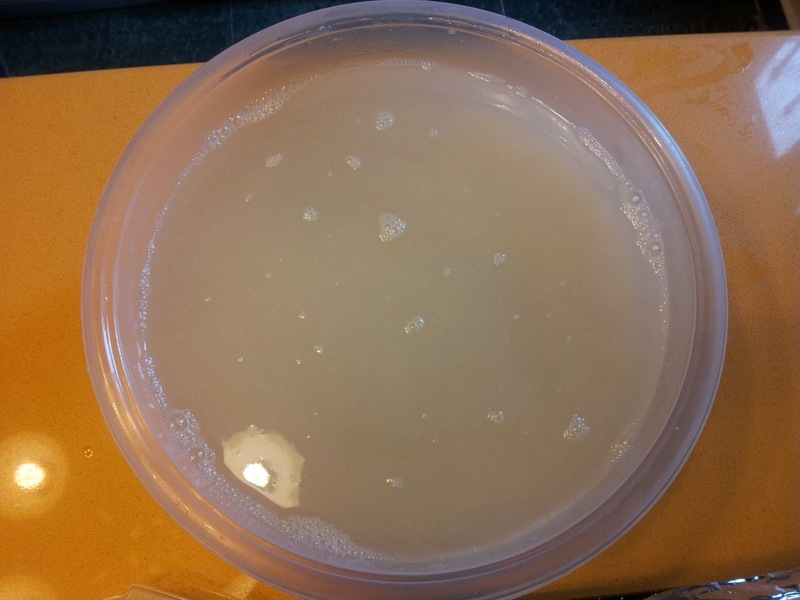 So, for 500 grams carrot 500 grams of rice, meat (as you wish), vegetable oil (real pilaf we make by using lamb fat, but some people consider that it is not light, so you can use any vegetable oil).